Former IRRI Principal Scientist, Dr. Kshirod K. Jena, received an award from the Rural Development Administration (RDA) under the Ministry of Agriculture, South Korea. The award-giving body recognized his commitment and contribution to the global goal of achieving food security through his work as a Rice Breeder in IRRI. 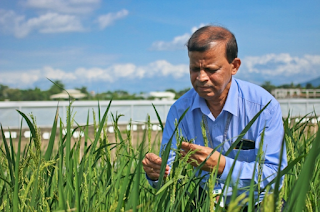 During his time in the institute, Dr. Jena was part of a team that developed high yielding, pest-resistant rice varieties for many countries in Asia, especially in South Korea, Turkey, the Philippines and India. 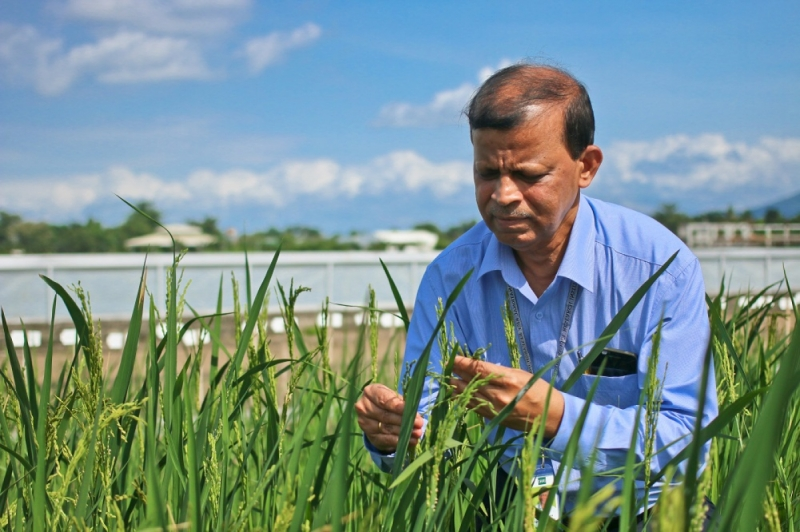 His groundbreaking research and innovations were recognized as a critical contribution to rice research and warranted the Global Agricultural Technology Cooperation Award. Currently, Dr. Jena works as a Professor Emeritus at the KIIT University School of Biotechnology in Bhubaneswar, Odisha, India. 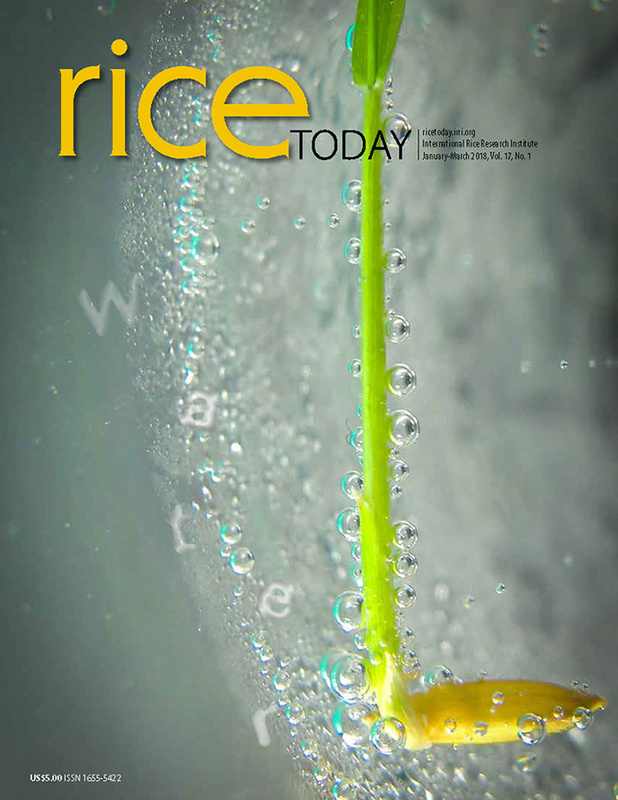 His most recent works include breaking yield barrier of rice using yield enhancing functional genes, cloning and characterization of wild rice derived BPH18 gene and transfer into rice cultivars toward resistance to BPH.